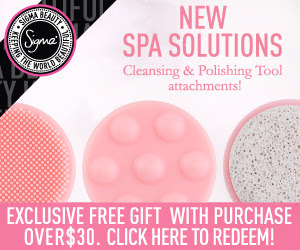 Season's Hottest Hues - Sigma's Offers an Amazing Free Gift this July + Discount Coupon Code | Sahrish Adeel - Malaysia based Pakistani Beauty & Lifestyle Blogger! Get glam with a sample of the season’s hottest hues! 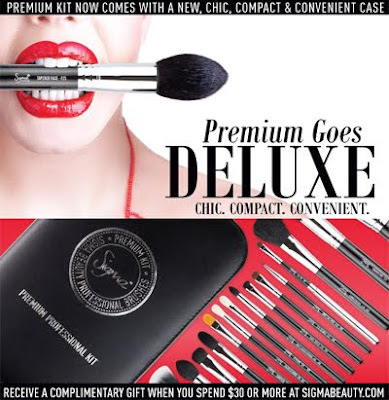 Throughout July Sigma will send complimentary mini eye shadow palettes with all purchases over $30. The mini palette features one color from each of their best selling eye shadow palettes - Bare, Dare and Flare. *Note: The sub-total of the purchase must be over $30 to receive the complimentary gift. Use AP2012 at check out to get 10% off your next purchase. Click here to go to the website and start shopping. 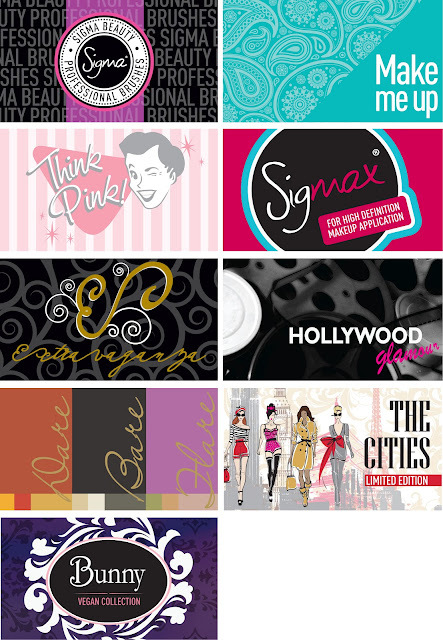 Click here to check out some amazing sales on brushes and kits. For latest launches by Sigma, click here.